Apple’s iPhone trademark battle in China may be about to grow a whole lot larger for the firm after Proview, the company that courts have ruled is the owner of the iPad trademark in the country, launched a legal case in the US. According to Reuters, Proview has taken its claim to a Californian court, accusing Apple of deceptively buying the trademark from the company, which was once one of the top ten computer monitor makers. The case in China remains ongoing after Apple appealed the decision last month and the appeal hearing will take place before the end of the month. The launch of a fresh suit on Apple’s home turf is a surprise when signs suggest Proview was looking for a settlement. Last week it’s CEO demanded “proper” payment from Apple, while two banks were revealed to be “controlling” creditors of the company, suggesting they may push it into a cash settlement. However, the US action may simply be the latest attempt from the cash-strapped firm to get Apple to talk figures and give it what could be a significant pay-out. Yesterday Apple got a rare boost in China as a Shanghaii court ruled in favour of Apple as it rejected a possible sales ban in the city. 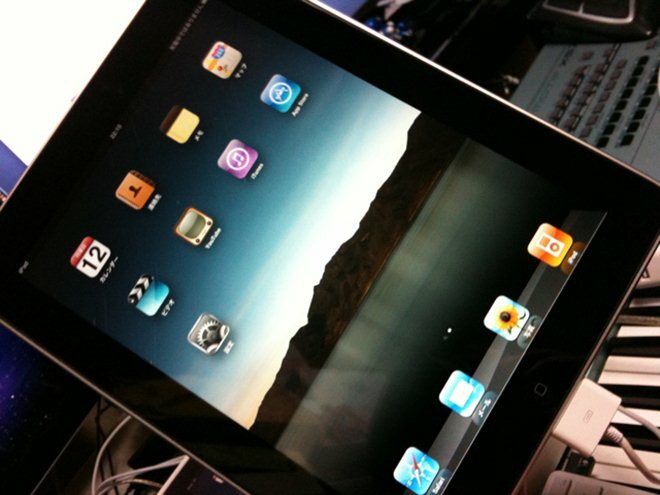 The ruling prevents a ban in the city, which would see iPads removed from retailers shelves as has happened in a number of other smaller cities. Apple says it purchased the trademark for $55,163 (£35,000) via UK-based firm IP Application Development. The company has evidence of emails that appear to show confirmation of the deal from Proview staff, too, however the case goes on. Proview has been particular vocal in the media to the point that Apple warned that it would take action if the company continued to make statements about the legal case in the public domain.